Google revealed that they are now working on a new feature that gives users the ability to to mute audio notifications in the browser tab of Google Chrome last September 27. This new feature is only available for Chromium users and might eventually be in Chrome Canary platform once they deem at stable. Chrome users would have to wait until then. Peter Kasting shared the news in his official Google Plus account that he had heard several people who like the audio indicator in the Chrome tabs that were lately added but they also thought that they could click it so they can mute the sounds. Due to this suggestion, they had put on an experimental flag. He admitted that it could not yet be moved in the canary build yet, and he could not yet promise that it would ultimately be a stable release. 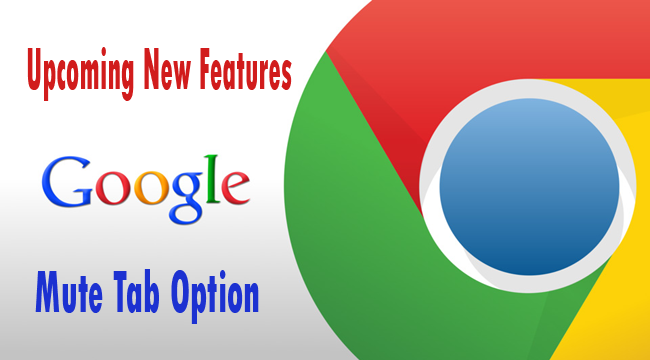 This announcement raised hopes to some Google Chrome users that it would be helpful especially in the office set up. Some also suggested the mute to be in default set up.